It's better than smoke, and better than coke, even better than making love! 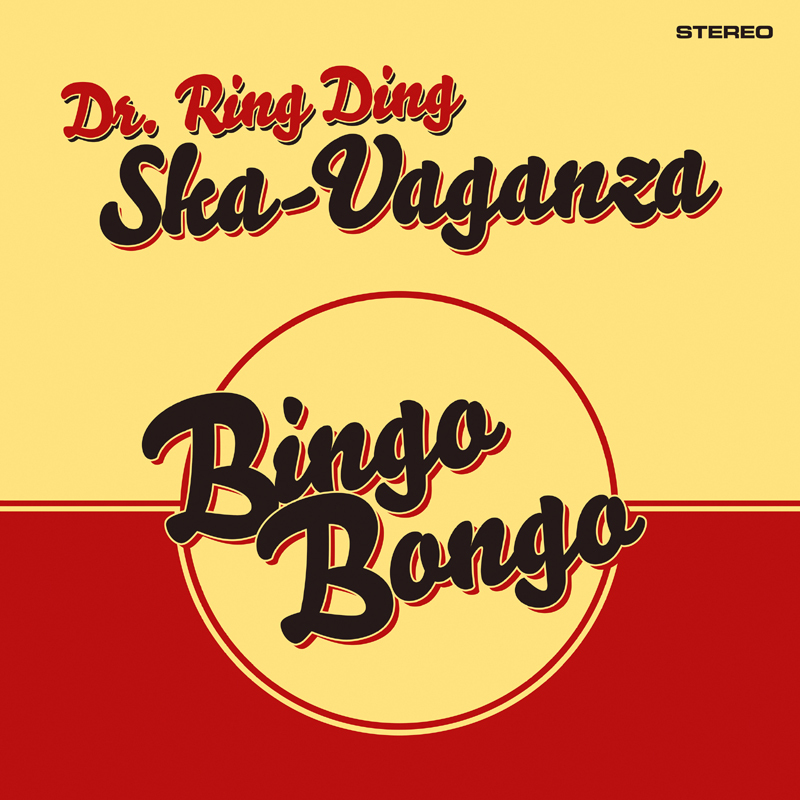 The 2nd Ska Vaganza album BINGO BONGO offers once again Trad Ska at it's best ! Magnificent songs exactly in the style of our heroes Prince Buster, Derrick Morgan and the Skatalites coming up with great lyrics - spiced with the typical Dr.Ring Ding sense of humour. Beside the great ska party smash hits WHEN YOU'RE DRUNK and CAN'T STOP you can find once again great Instrumentals as i.e. a rocksteady version of the famous ADAGIO or the toast GUN BAE (in Korean: Cheers!) used with pleasure on his recent Korea tour.